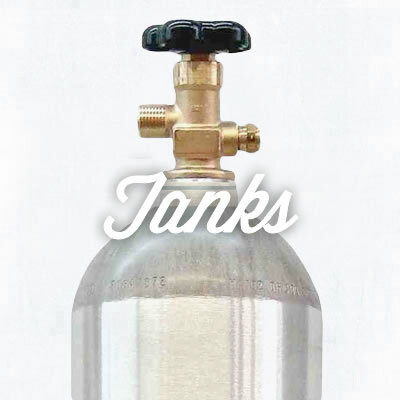 Looking to serve cold brew coffee on draft? 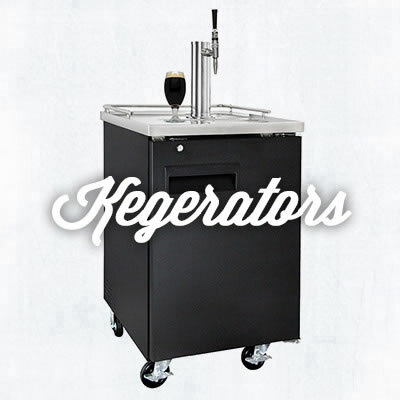 We have a range of kegerators and nitrogen serving systems that are perfect for serving cold brew coffee! 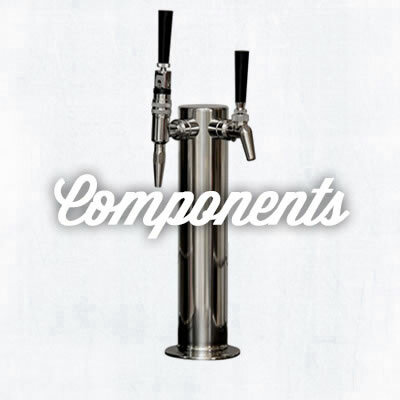 Want to serve flat, iced-coffee on draft? 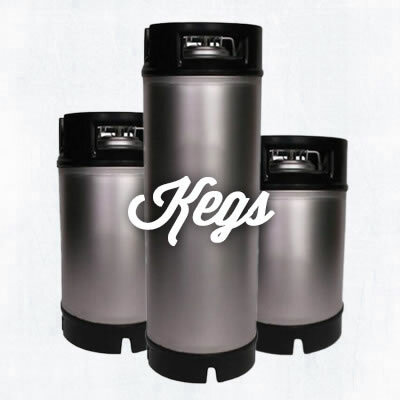 We recommend getting a kegerator setup with a Perlick 630 Stainless Steel Faucet. Looking for a Stout-like, Guinness style coffee? Our Stout Faucets serve your cold brewed coffee with a creamy head!